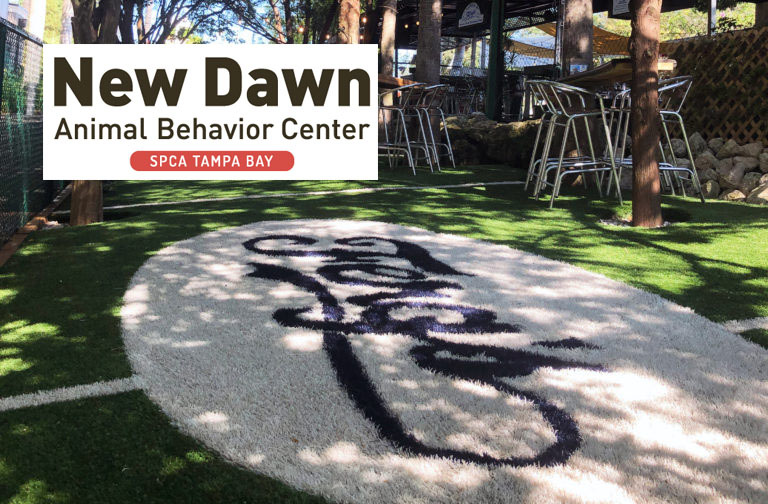 New Dawn Animal Behavior Center will hold a training class at Ferg's Sport Bar in St. Pete to help teach your dog how to behave in public! Teach your dog to follow cues while out and about. They will learn how to focus and listen to you in an environment with multiple distractions. This is a 4-week course which will take place in the dog park at Ferg's in St. Pete. Contact New Dawn Animal Behavior Center for questions. (727) 415-1567 or visit www.newdawnabc.com for more info or to register.